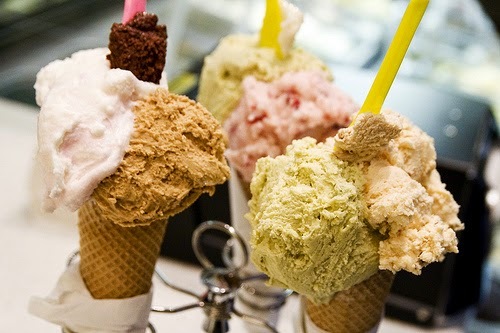 Did you know that gelato was invented in Florence? There is probably no one who visits Italy without trying this delicious version of ice cream. The unique creamy texture and myriad of flavors have made this one of the most popular desserts in the world. 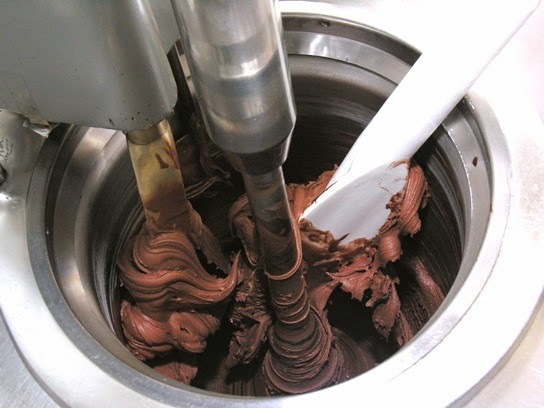 Whether eaten simply in a cup (coppetta), on a cone, or in an elaborate creation by a renowned chef, gelato is a treat. The history of gelato can be traced back to Florence in the early 16th century, when the Medici family organized a culinary contest to create “the most unique dish ever seen”. 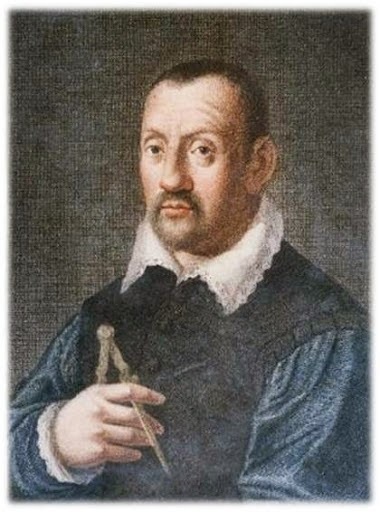 A humble cook (previously a poultry butcher) named Ruggeri presented his “sweet and flavored frozen water” which so impressed Catherine de’Medici that she took both Ruggeri and his creation with her to France, to beguile her subjects. In Florence, the tradition was carried on by one of the city’s most famous architects at the time, Bernardo Buontalenti. To impress a delegation of Spanish ambassadors during their official visit at the Medici court, he invented a “strange container” in which the ingredients: snow, salt, lemon, sugar, egg whites and milk were introduced to magically produce gelato. Its success was immediate and this new form of dessert became a symbol of Florence. 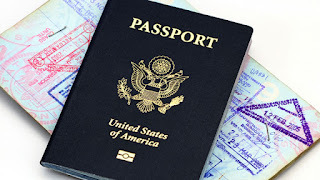 try as many as you can while you are visiting! 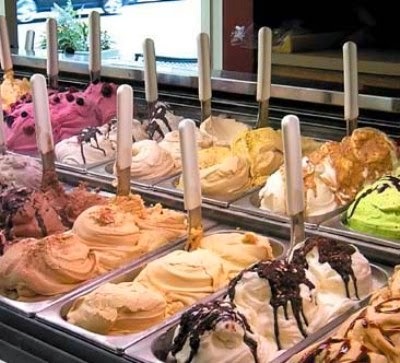 Gelateria La Carraia – Piazza Carraia 25/r – famous also for their very fair prices! Grom – Via delle Oche – Although it is a national chain, the ingredients are genuine and its popularity is enormous, as you’ll see by the long line that forms out the door of the small shop! Venchi – Vicolo Calimaruzza (across from the Mercato Nuovo) – new to Florence, this is a famous chocolate company from Torino. So if you are a chocolate lover, it’s a good place to start! Vivoli – Via Isole delle Stinche 7/r - among the most famous and well-known by tourists, but perhaps overrated and overpriced… (personally, I also find it too sweet).